Adoption is hard. Adopting older children can be even harder. But like with anything worthwhile, there are challenges and rewards. It is important when your family is considering the adoption of an older child to root through the truth and misconceptions of older child adoption. Older children who are adopted have likely played a more adult role than other children their age. If they have younger siblings, they likely have become a parental figure and become “parentified.” Once they join your family, it will take time for them to learn to trust you. It may take even more time for them to learn to trust you with their younger siblings, if you’ve adopted a sibling group. 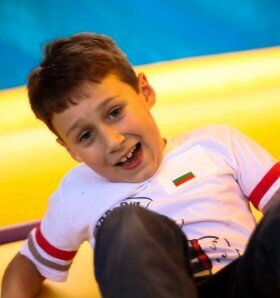 Regardless of if they’ve played a parental role with their siblings or other children in the orphanage, their behavior may initially seem assured, aloof, disconnected, “street smart”, or unwilling to comply with the parent’s directives. Often, this is simply a defense mechanism used to help protect themselves from more disappointment and rejection. They think if they give the appearance that “they don’t care”, it won’t hurt as much when they are sent away again. An older child has usually experienced a great deal of trauma in one form or another. This trauma undoubtedly affects and skews their understanding of the world. It is important to learn to view your child through a trauma lens and not as if they are disobedient or defiant. They have often had to fend for themselves or advocate aggressively to get what they needed because they were alone with no one else to advocate for them or support them. They are often used to parenting themselves, making decisions and controlling much of their own life. 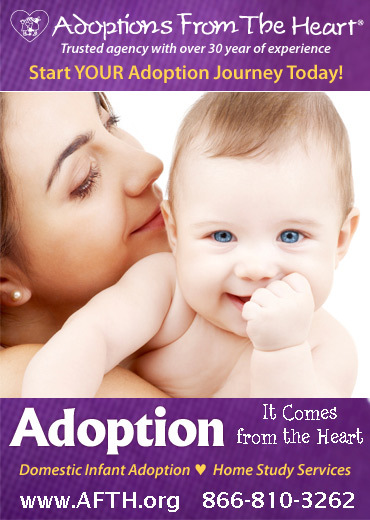 So, at times, they can cause an adoptive parent to feel like they should not have adopted the child. The reality is that the older child really wants a home, a family, a permanent spot to call his own, but he does not have the social skills or ability to effectively communicate that to the parent. Older children and orphans are simply those who have fewer options for a permanent family. They often exist day in and day out watching their friends in the orphanage or their foster siblings become adopted and they become more and more depressed about their own situation. Their desire for a forever family and a real place to come home to looks more bleak as each day passes. 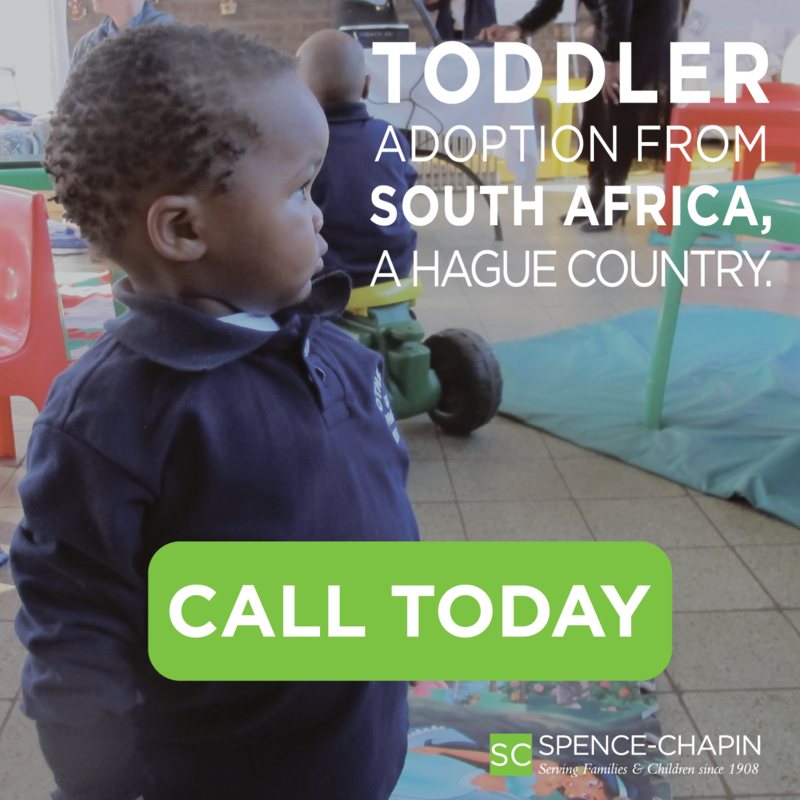 By adopting an older waiting child, you can TRULY make a difference in their life. You can absolutely change their world by offering them the opportunity to be adopted! Children who are considered harder to place, such as older children, are more readily available to older parents who wish to adopt and the adoption process can often occur more quickly.